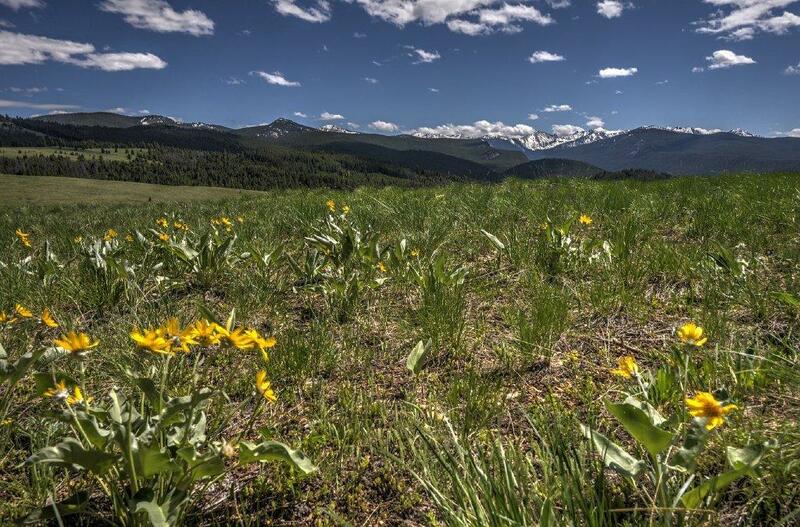 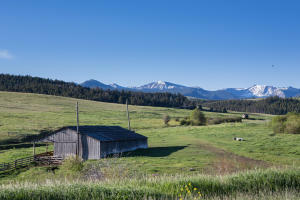 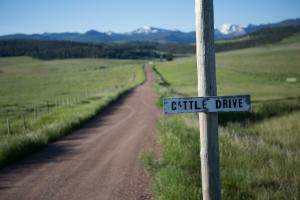 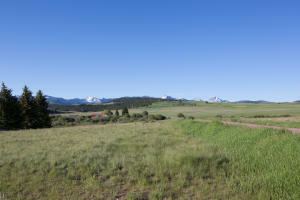 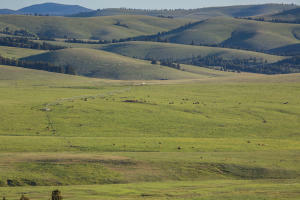 Located in what many consider to be Montana's most beautiful and unsung valley just below its namesake 10,463-foot Warren Peak, the ranch is sizeable for the area with 5,748+/- deeded acres as well as 640+/- of State Lease. 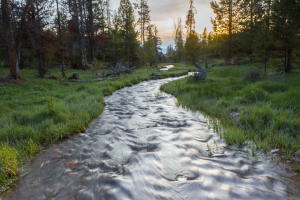 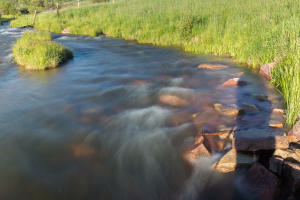 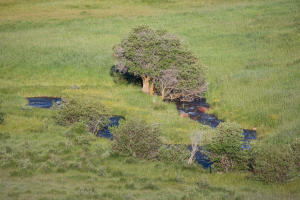 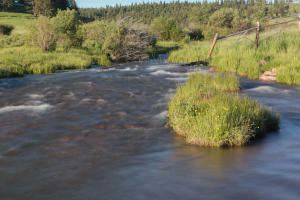 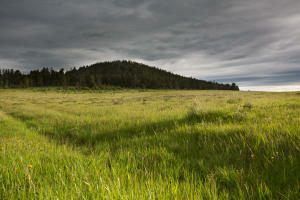 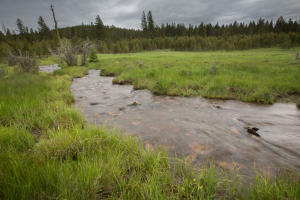 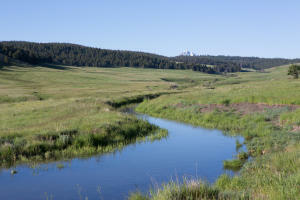 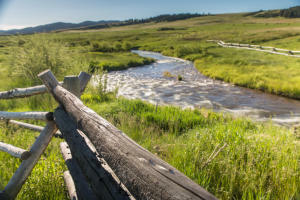 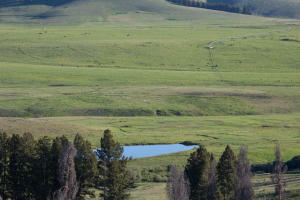 Miles of a small trout stream pass through the ranch. 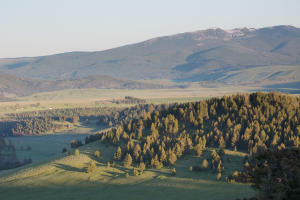 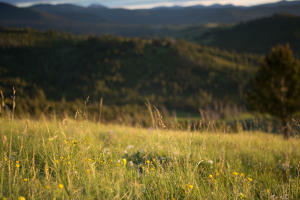 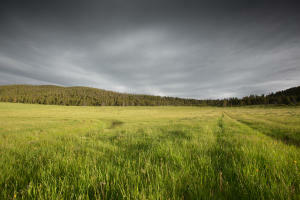 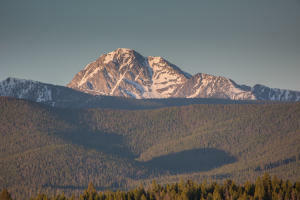 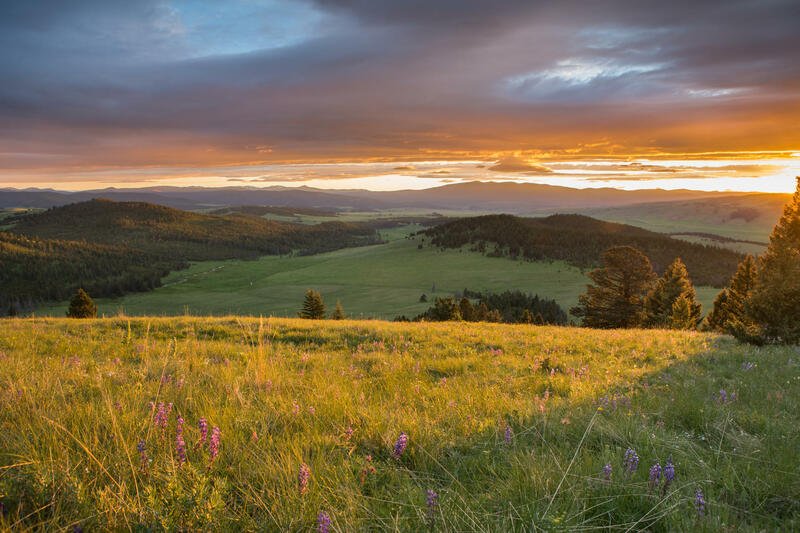 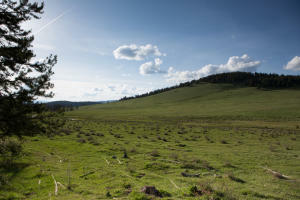 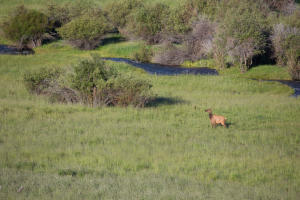 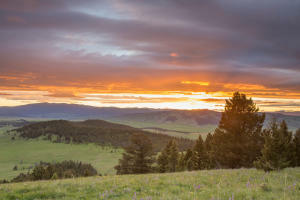 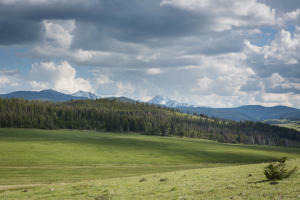 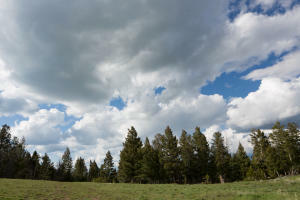 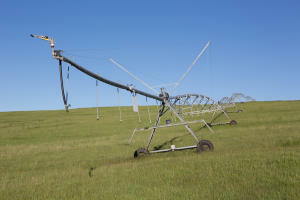 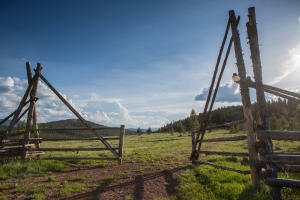 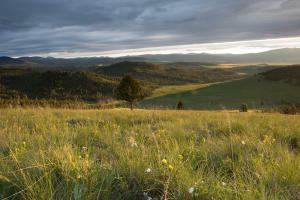 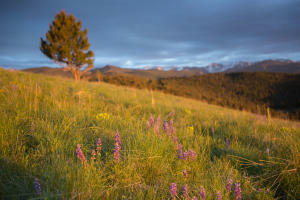 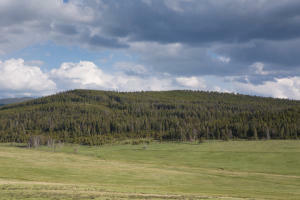 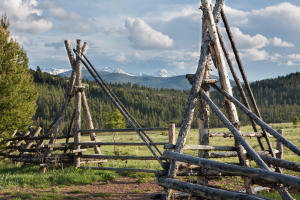 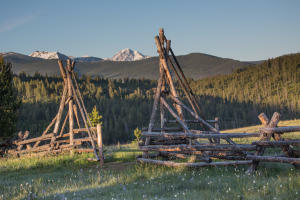 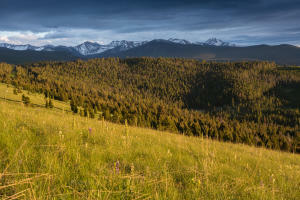 Besides the stunning views, its beauty lies in over 1,200+/- acres of irrigated production and thousands of acres of timber and rangeland offering summer grazing for livestock and wildlife habitat for deer and elk, as well as moose, black bear, mountain lion and even wolves on occasion. 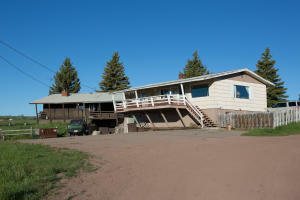 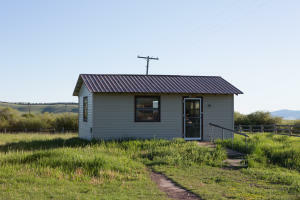 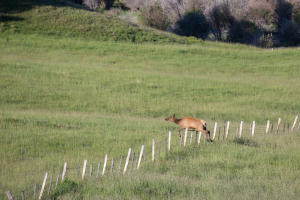 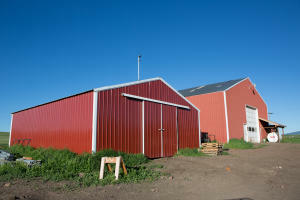 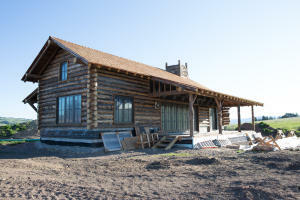 Under full production the ranch will support between 500 and 600 animal units.